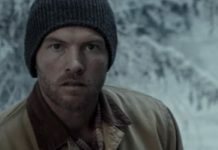 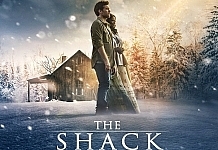 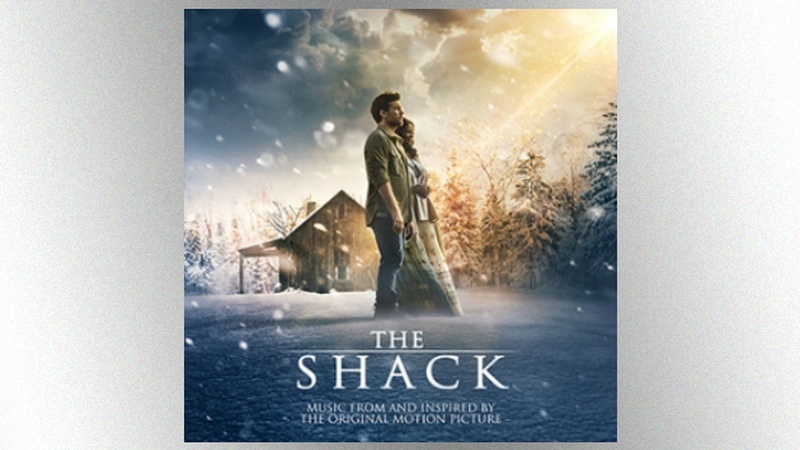 The soundtrack to The Shack , the new movie starring Tim McGraw , is out today, one week ahead of the movie’s premiere on March 3, featuring new music from some of country’s biggest stars. 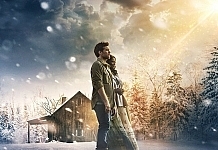 As previously reported, Dan + Shay , Lady Antebellum , Dierks Bentley , Brett Eldredge , and of course Tim and Faith Hill , have all recorded new music for the film. This marks the first time Tim and Faith have both written and recorded a song together. 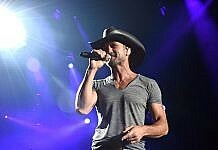 Tim McGraw stars in the movie based on the inspirational best-seller, playing both the main character’s best friend and narrating the film.